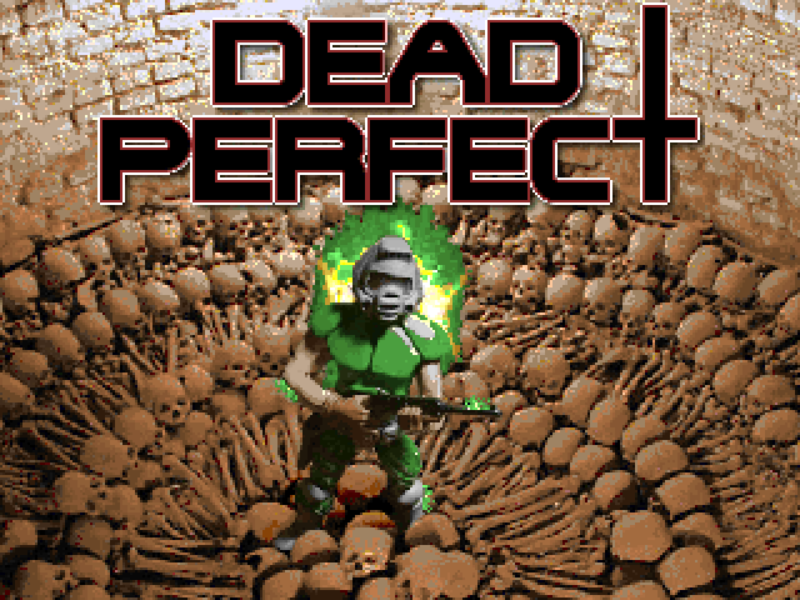 Mal Blackwell has worked on a variety of FPS projects in the past, but in 1994 he was making Doom levels like just about everyone else. 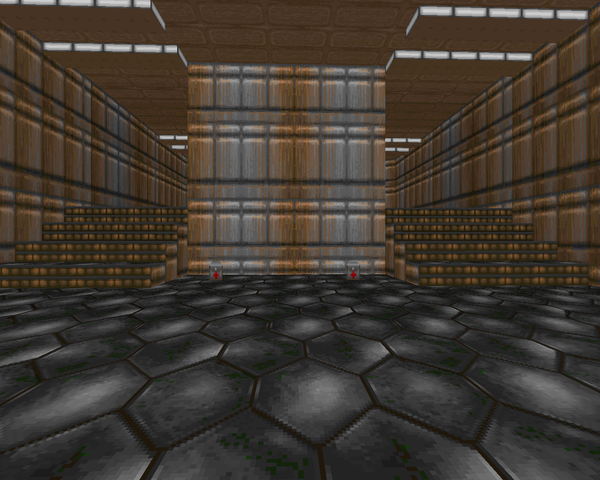 Redrum is one of two single-player maps he released for the original Doom, and it's a big one, housing nearly 300 monsters and apparently bumps up against the save game limit (thankfully a non-issue for modern ports). REDRUM has no given story; it's just an expansive, organized techbase with tons of monsters to slay. The map is some kind of large, complex techbase housing quarters and facilities for personnel. 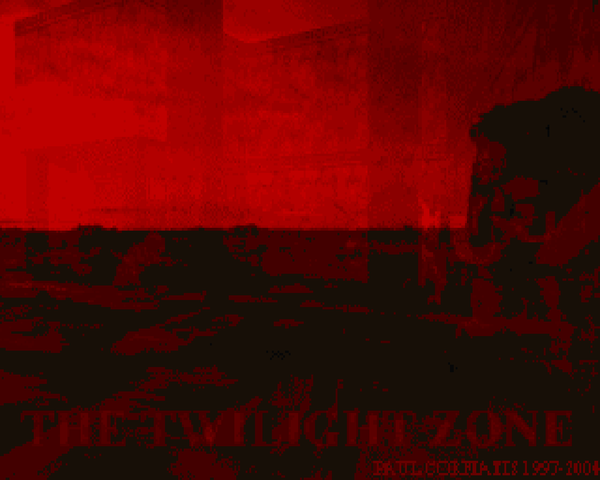 One of the Doom community's most prolific WAD authors, Paul Corfiatis debuted in 1998 with a Doom II megaWAD entitled The Twilight Zone. It's had a number of updates and facelifts, notably the removal of John "Dr. Sleep" Anderson's two publicly available Inferno levels and the 2004 edition, which gave the mapset a stern tune-up, attempting to fix some of its most serious criticisms. Some people prefer the original feel, untouched by the surgeon's knife. I myself am playing through the most recent edition, which looking at some demos available on Youtube isn't very different from its progenitor. Paul doesn't give much of a story to the levels; it looks like your standard "find and kill Baphomet", with the finale text implying that the player started his journey from his bedroom, if he isn't just fighting in his dreams. 200 WADs, 1484 maps, and 340 authors (specifically mappers). That's 7.4 maps per WAD, 1.7 authors per WAD, and 4.3 maps per author. and like a billion other one-man megaWADs you sinners and saints are working on quite industriously, and any other community projects. Anyone who questions whether or not the Doom community is thriving must be insane. Not to dog the recent releases I've been neglecting, like Zones of Fear, Survive in Hell, and Community Chest 4. And that's just single player! Paul DeBruyne clinched the Best Mapper Cacoward (in addition to two awards for two excellent mapsets) in 2011. 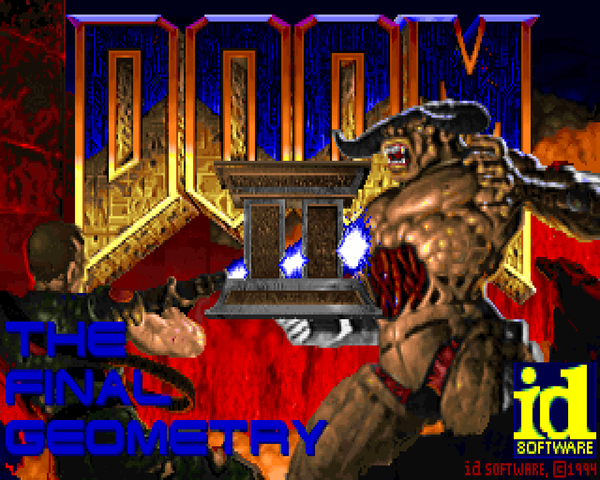 He's a much older fixture in the community, however, having released this episode for Doom II back in 1998, after which he took a long break, returning to author in 2007. Sector 666 consists of ten limit-removing maps, with an implied story of a marine fighting his way through a conquered Earth Defense Force base to Hell itself. Actually, 666.WAD spans eleven map slots, but MAP06 was intentionally left blank. Did DeBruyne just wanted to get it published? Or did he just want to end the episode with the intermission text? John "Dr. Sleep" Anderson is mostly known for not finishing his immaculate Inferno series, much of which was released as part of id's Master Levels for Doom II. 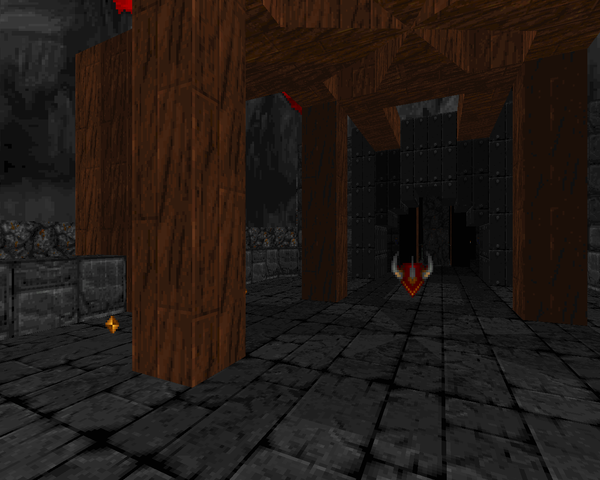 His single Heretic level, released mid-'95, is a lost gem (along with practically every other great Raven-game map). Recant replaces E1M1 of Heretic and comes with no given story, just some notes from Anderson and the sentiment that he would have liked it to be larger, but really didn't like enormous levels anyway. Obviously, RECANT derives its title from the game it was meant for. If Alden Bates is known for anything, it's probably his comparably lackluster contributions to Memento Mori and Memento Mori II (and not his adoration for Dr. Who). While poking around for author links, I stumbled upon one of his few solo releases – an episode for Doom II, titled Alternate Doom ][. It's a series of eleven maps that attempts to tell a different story of how the demon invasion could have gone down. Earth's population escapes as you stroll up to the city, leaving you on the planet to sort out the mess. Somewhere down the road, you discover a rogue asteroid orbiting Earth that turns out to be Deimos; after clearing the colony and contacting the Earth escape fleet beyond Jupiter, you resolve to return and finish the job you started. Except, Bates never came through on episodes two and three, as he was probably slain by a shambler. Rand and Stephen Phares are probably one of Doom's better-known father / son teams. 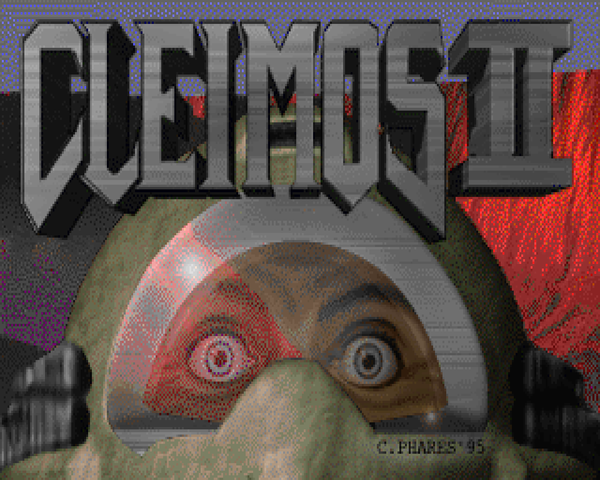 Back in '94, they released an episode replacement for Doom, titled Cleimos. 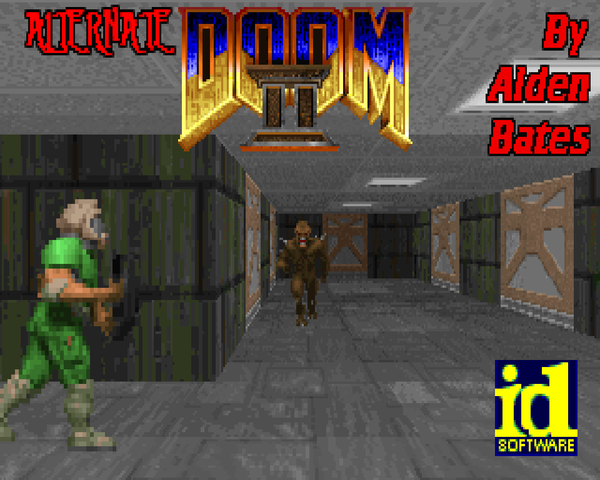 In '95, they followed it up with a full-blown megaWAD for Doom II, with the original nine levels reused, inserted amongst the new running order. In the original installment, you played a mercenary in the year 2112 (hah), "Nuts" Kelton. 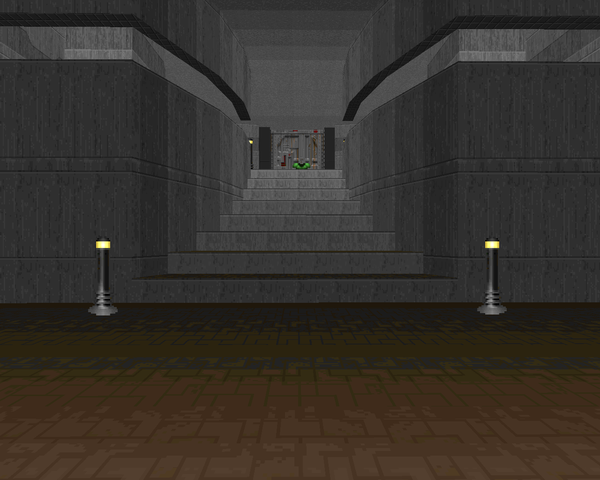 Someone built an immaculate virtual reality environment on Cleimos Island, but the holodeck's safety routines fell apart while simulating Doom, of all things (the game of course). They'd rather retain the facilities, but if Nuts failed to shut them down, the powers that be were just going to nuke the site. In Cleimos 2.0, it looks as though Kelton's efforts were in vain. You play the leader of the team sent after him into Cleimos's virtual Hell. Torture is a single map for Heretic released by Christopher Lutz in 2001, though it bears a 2000 time stamp. It's a replacement for E2M3, with a pretty simple story. You're infiltrating some kind of underground dungeon to exact revenge on the beasts that have been tormenting your peers. As such, it's a mostly underground map with the sole exception being the opening balcony, from where you enter the installation. 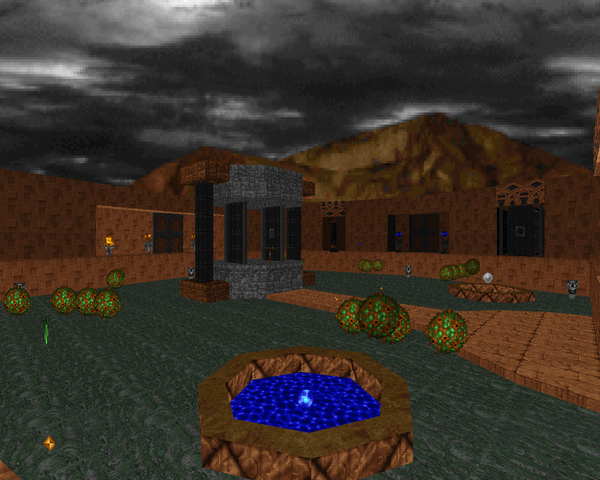 Insertion is an episode for vanilla Doom II, released in 1998. I've seen the episode touted as kind of an extension of the Memento Mori series, drawing from some of the same talent. This is true in part, as regular Adam Williamson shows up, along with Stephen Watson of Memento Mori II fame. As for the other two authors, there's project organizer David "Tolwyn" Shaw, known more for his plethora of Doom soundtracks than his smattering of solo releases. Finally, Thomas Evans, who published some maps back in 1995, described by himself as Team TNT's biggest fan.